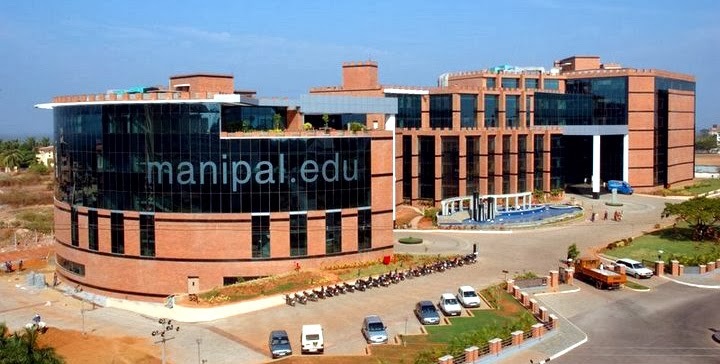 The Manipal University had come up with some changes in MAHE 2014 Engineering/Medical Test pattern. The test duration is of 2.30 hours and consists of 200 multiple choice questions (MCQ) of the objective type. The approximate distribution of questions is as follows: Physics - 50 questions, Chemistry - 50 questions, Biology - 70 questions, English & General Aptitude - 30 questions. Start up your preparation with this New Paper Pattern on Simplylearnt.com. The test duration is of 2.30 hours and consists of 240 multiple choice questions (MCQ) of the objective type. The approximate distribution of questions is as follows: Physics - 60 questions, Chemistry - 60 questions, Biology - 80 questions, English & General Aptitude - 40 questions.